Self-service library on the way! Soon we´ll get a system that allows the library to be used also as a self-service library. 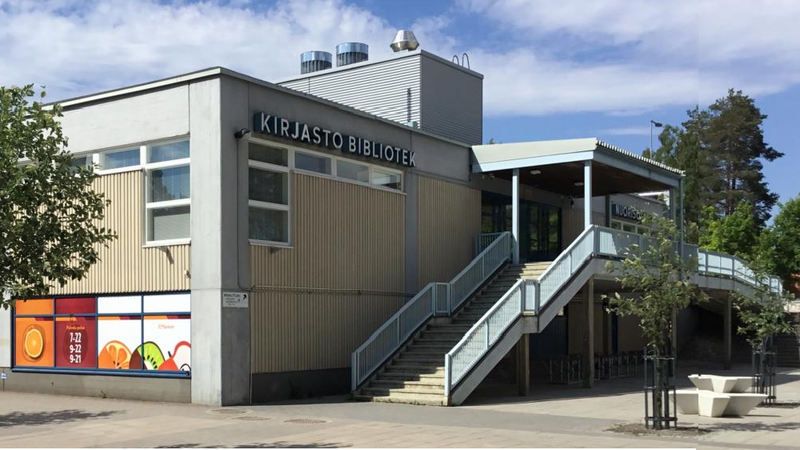 Länsimäki library temporary service point will be opened on May 8th at Pallaskero 2.